With 4 billion video views per day, YouTube isn’t just the third most popular site in the world, it has also quietly became one of the world’s biggest search engines. If you’re an Internet-savvy geek, it may be difficult to remember a time when YouTube didn’t exist, and YouTube has definitely changed the entertainment playing field by globalizing the viewing experience. People watch hundreds of millions of videos ranging from mainstream topics like “how-to,” news and sports, to the very specialized or niche. But they don’t just watch; YouTube is a social network where fans comment and creators interact with their communities. 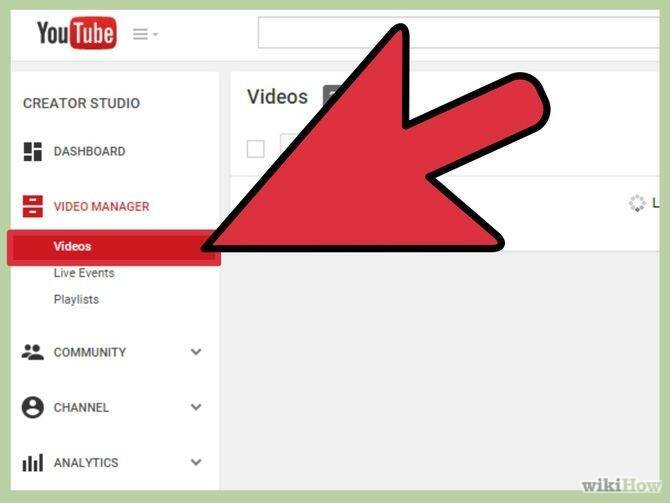 This YouTube guide is for you. It’s the perfect way to dive into the deep world of YouTube. There is a ton of interesting data, info, and statistics to be learned about YouTube — we’ve delved deep to find 15 exciting facts. Have a read and let us know which ones you didn’t know in the comments below. Improving your keyboard skills can enhance your speed and efficiency. 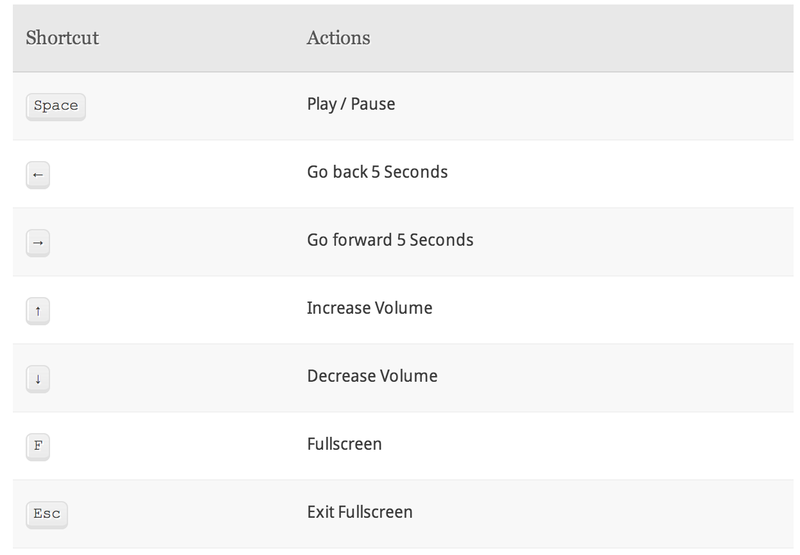 Executing a command via the keyboard can be quicker than by using the mouse. It’s easier and gets your job done faster. 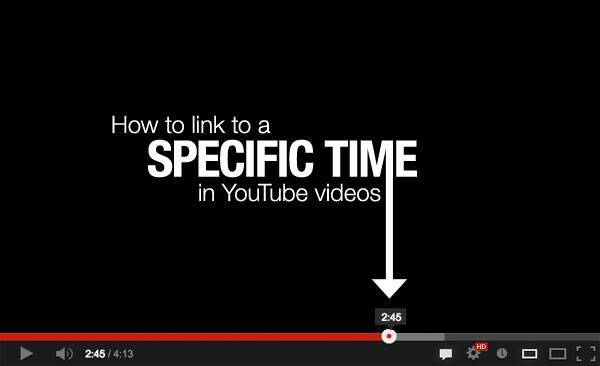 Also, viewers can simply click on the time and the video will automatically jump to the point you are referencing. All you have to do is add a code to the back of the URL and you can jump to interesting moments of your video. Get hand-picked recommendations, and explore your interests. One can also browse music that have been looked for previously, all in a playlist curated based on your tastes. 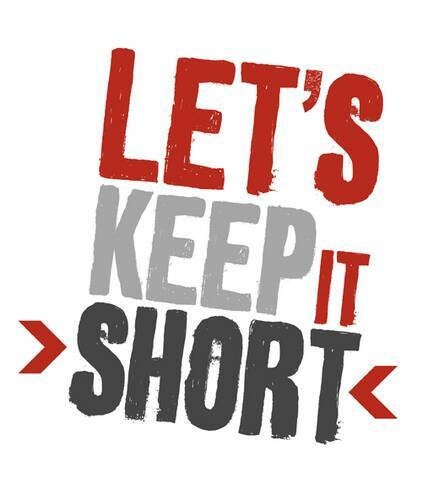 Videos having lesser duration are the most powerful ones, because people’s attention spans are very short and having shorter videos increases the probability that the viewer will stay till the end of the video. Make sure the videos are well produced, short, to the point, and they should be highly engaging. Branding your channel logo to the corner of all your YouTube videos will be beneficial. Most of the viewers will be able to view your channel through a single video that they find in YouTube search, suggested videos, or embedded on a site. When you choose relevant keywords, it can help you get your video content highlighted in front of the interested users. ‘YouTube keyword tool’ is one of the best SEO tools to gather the SEO related keyword ideas. 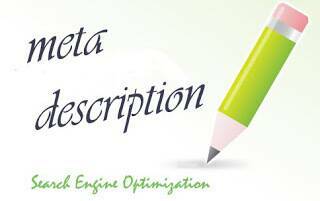 Also, you can surely get the best keyword options with which you can try out a few descriptive words or long tail phrases, or you can type in a YouTube video’s ID or watch page URL. The best technique to drive traffic to an outside website is through the description box. One can mention their website during the video or can simply put it with a clickable text in the description. 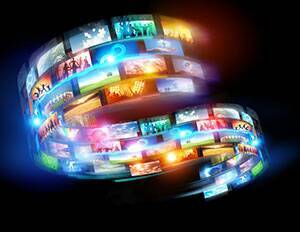 Metadata refers to the information about a video, and one should be succinct with their video’s metadata. Viewers or users search for topics related to what entertains them; we can choose your keywords accordingly and write out a thorough description that will help YouTube and Google rank our video for the keywords we’re targeting. 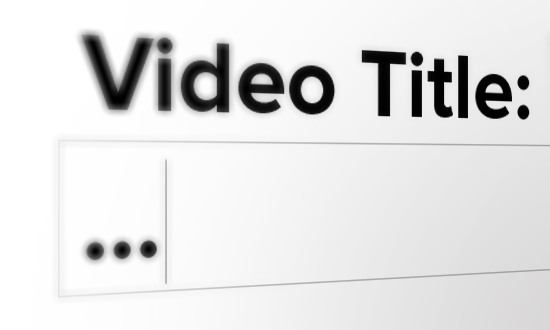 Title – the first thing the viewer sees when evaluating whether or not to watch your video whether that’s from a search result, or via your social network. A good title can make all the difference and show great results. It’s worth it to brainstorm the best possible title for your video. Also, it’s important that a title works on search, but also it should speak to the potential viewers and compel them to view your video, which will ultimately help you with the video rankings. 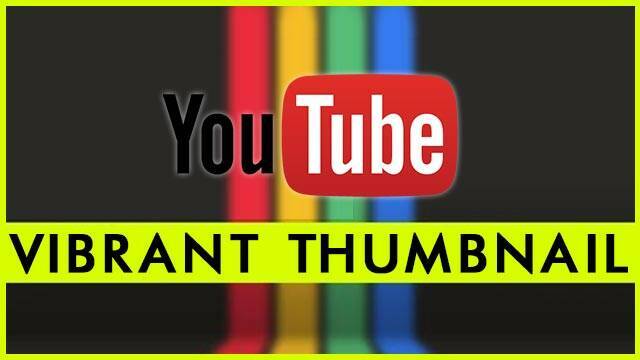 Video thumbnails let people know in brief about your video. A strong, vibrant thumbnail that looks great large and small and conveys the most important information about your video and compel your audience to click on it. 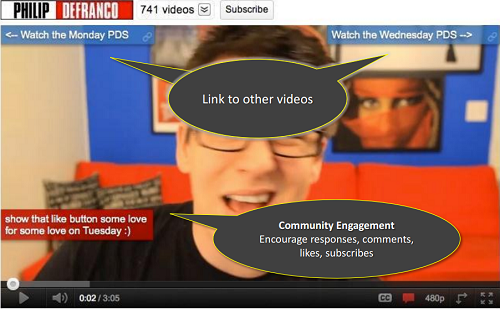 One of the most exciting features of YouTube videos is their ability to be interlinked through annotations. Annotations can help turn the video into an interactive experience for the viewer, which makes it easier for them to navigate between channel’s videos. 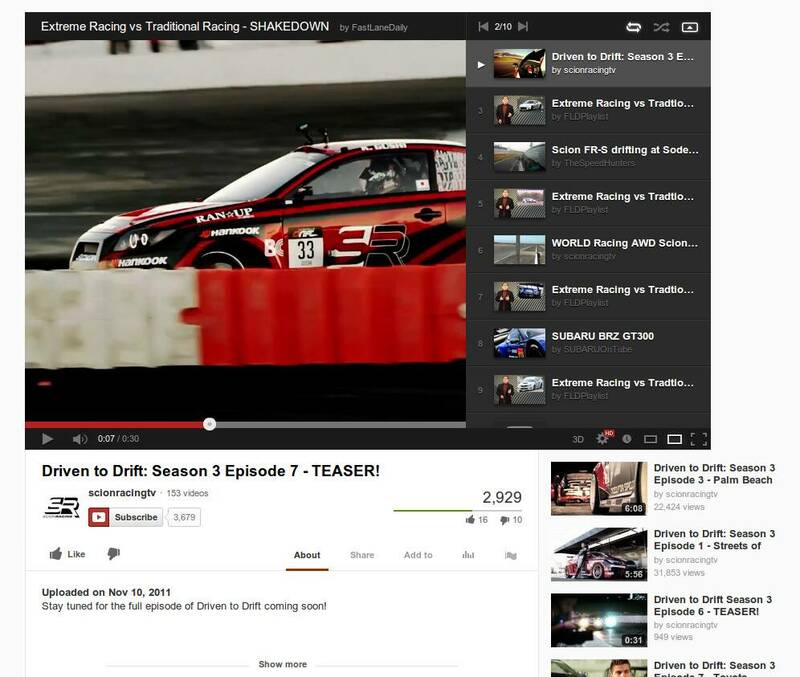 By adding linkable annotations to your videos, you can drive traffic between videos on your channel. 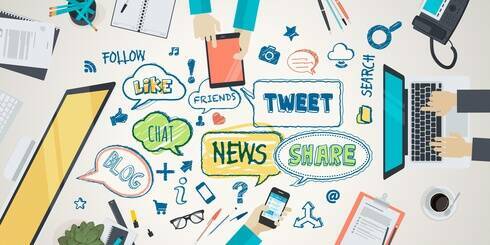 There isn’t a single viral video in existence that hasn’t been shared through social media and executing some social media strategies can work best for the niche audience. Whether a Facebook page dedicated to the blog or website, or some other social media platforms such as Twitter, Instagram, Google+ , share your video there for people to see and make it viral! Update YouTube channel regularly for a shot at success and Release videos on a recurring schedule to build a structure to your channel that an audience can rely on. It can be easier to retain audiences and keep them coming back to your channel when they know when new episodes will be coming out. 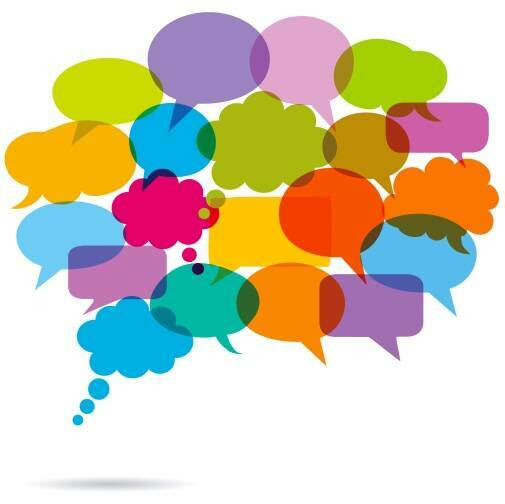 You can take time to engage with your audience by reading their comments on your channel along with those posted on your videos. Also, your viewers can enjoy the benefit of responding to your questions in the comment section as well as send materials for future videos. So you see here, a little goes a long way. And these tips work. Just try them out and check your results, and do let us know what you think in the comments section.